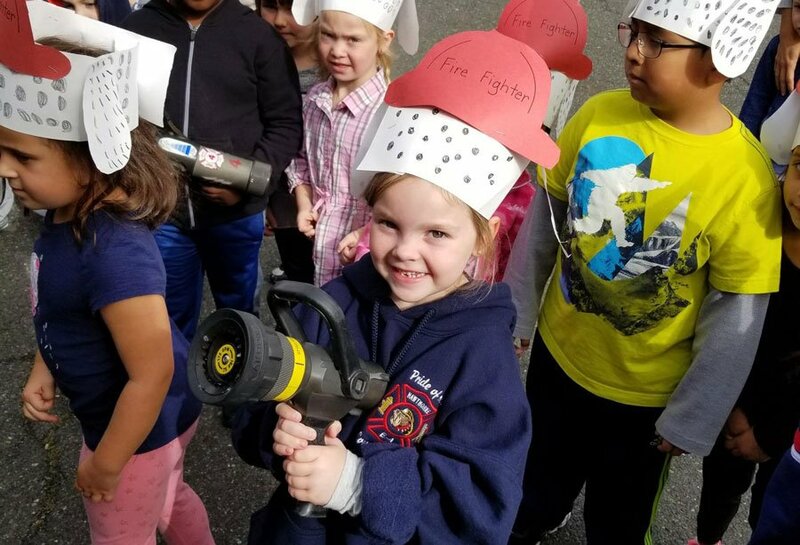 On October 12th & 13th, the Hawthorne Fire Department visited area schools, Jefferson, Roosevelt, Washington and the Boys & Girls Club offering fire prevention education to the children and teachers. The program which began in 2002 has successfully evolved over the past 15 years to a dedicated venture of edification of fire safety. 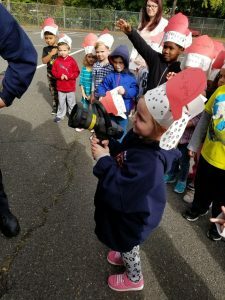 The program provides fire fighters to interact with teachers and children by teaching fire safety directly in the classroom. 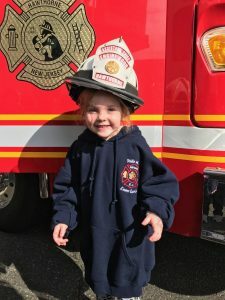 Read additional content under our “Fire Prevention” section.